Use your Dremel Ultra-Saw Wheel for paint and rust surface preparation. The US400 paint and rust surface prep wheel uses a non-woven abrasive to quickly strip paint, coatings, scaled rust and corrosion from metal. The Dremel 15/16-inch Heavy Duty Cut-Off Wheel is ideal for cutting, grooving and trimming all kinds of metal. It can also be used on other materials, including thin wood, plastics and ceramics. 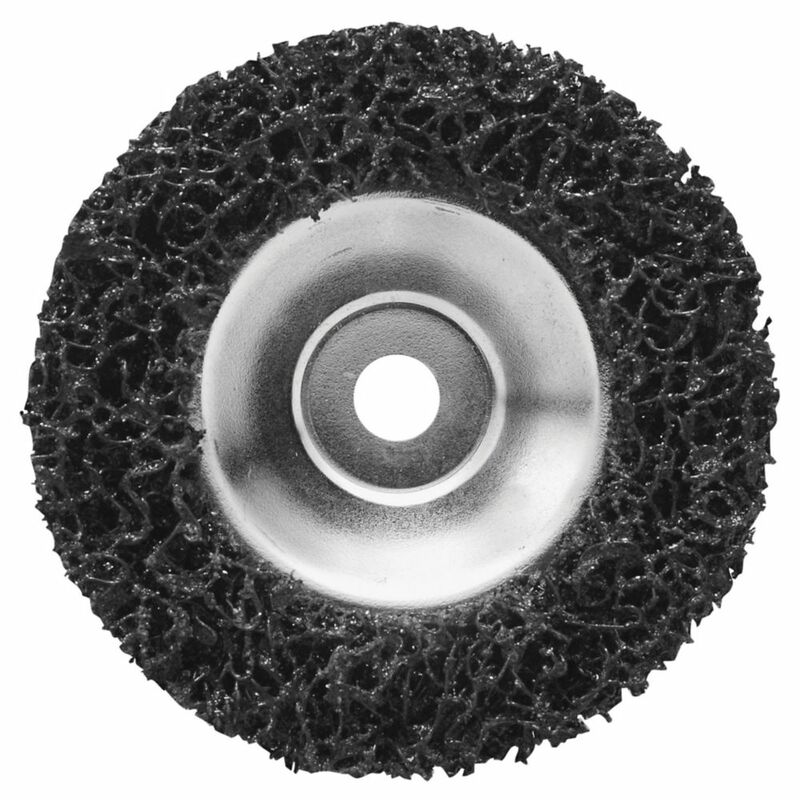 This cutting disc is constructed from a hard abrasive used for slicing and cutting metal including hardened steel. Ultra Saw Paint and Rust Surface Prep Wheel Use your Dremel Ultra-Saw Wheel for paint and rust surface preparation. The US400 paint and rust surface prep wheel uses a non-woven abrasive to quickly strip paint, coatings, scaled rust and corrosion from metal.